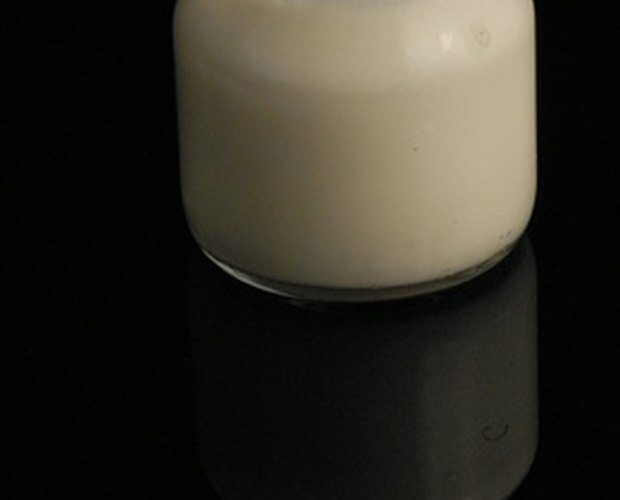 Commercial yogurt, though easier to digest than milk, still contains enough lactose to cause problems for some people with lactose intolerance and for people following elimination diets. It is possible, however, to avoid lactose and still have yogurt. You can accomplish this by making lactose-free yogurt at home. 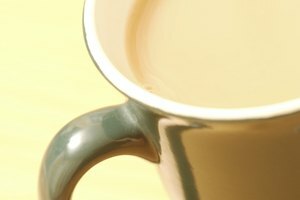 Pour 4 cups of lactose-free milk into a microwave-safe glass measuring cup or bowl. 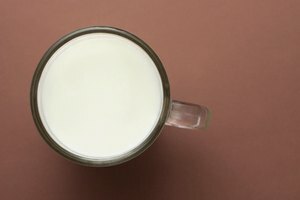 Heat the lactose-free milk in a microwave oven. 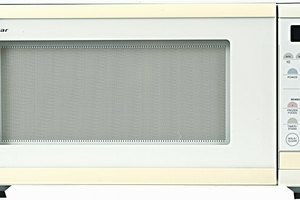 Use the microwave's high setting for about 7 minutes or until the milk reaches 180 degrees F.
Cool the milk to 108 to 112 degrees F. This may take one or two hours, depending on the ambient temperature in the kitchen. If you let it cool a little too much, re-warm it briefly in the microwave oven until the milk reaches the proper temperature. 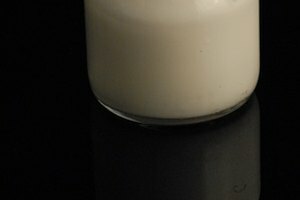 Combine freeze-dried yogurt starter with some of the milk. Dissolve one 5g packet of yogurt starter with a small quantity of the milk in a separate cup. Use a spoon to combine them well, and then stir the combination into the larger bowl of warm milk. Pour the milk and starter mixture into the incubation container of an electric yogurt maker. Incubate the yogurt until it reaches the desired firmness. Do this by following the instructions provided with your yogurt maker. Incubation time will be about five to six hours. Refrigerate to stop incubation. Yogurt starter should be stored in a refrigerator if not used immediately. The starter is a blend of beneficial bacteria that turn milk into tart, creamy, semi-solid yogurt over just a few hours' time. Lactose-free yogurt is a good source of protein and calcium for people on a lactose-free diet, FODMAPS elimination diet or the Specific Carbohydrate Diet (SCD). Ensure the milk is at the right temperature when the yogurt starter is added and during incubation. If it is too hot, the starter bacteria will be killed. If the milk is too hot or too cool during incubation, the yogurt won't set up. If in doubt, use the milk temperatures specified on the packaging of the freeze-dried yogurt starter.